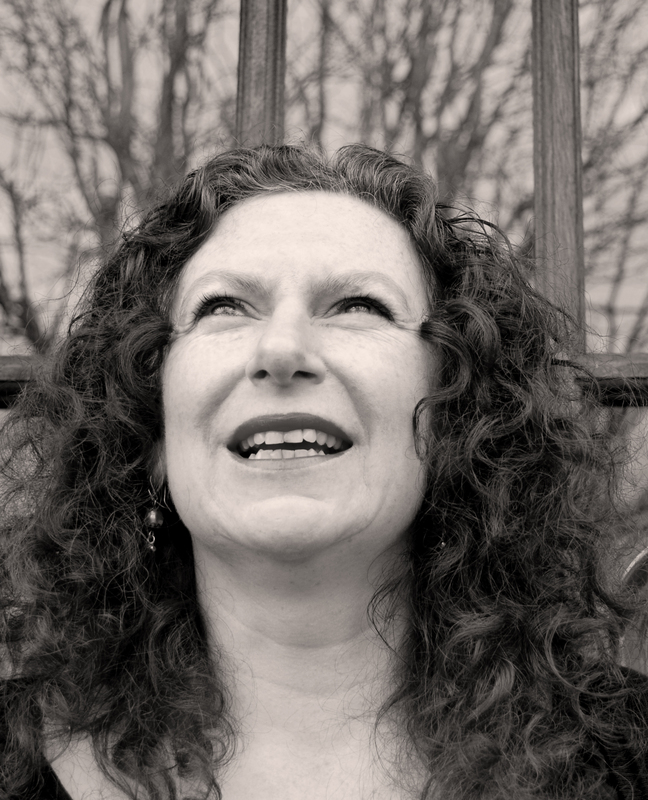 I’m Denise, a food writer, photographer, chef and psychologist living and working on a mountain in North Wales . This is the place I have the privilege to call my home but I also have the heart of a traveller. Itchy feet and a desire to see the world keep me moving … although there is nowhere as beautiful as North Wales. 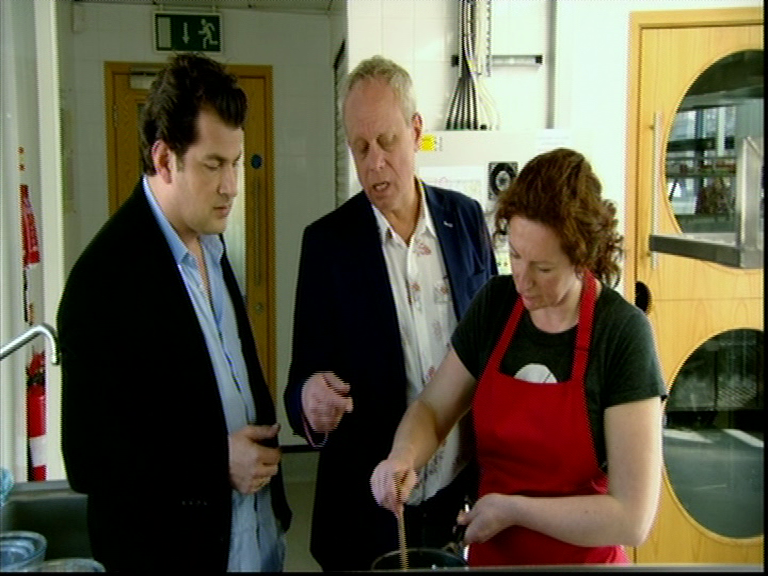 In 2011 I appeared on Britain’s Best Dish which I went on to win for Wales and the South West. In 2012 I cooked at the London Olympics fringe event Global Feast, featured as one of the best up and coming British chefs / supper club hosts. Moel Faban supper Club and Moel Faban Suppers: My story. Moel Faban (pronounced moil va-ban) secret supper club was established in October 2009 and named after the Welsh mountain on which I live (translated literally it means bald baby, but is more commonly called the baby mountain). Established as a fun thing to do after I was made redundant and drawing on my skills as a chef (I trained at Westminster College in London when I first left school) I initially intended to give it a go for a year to see if it would work in Wales, or until I got myself a ‘proper’ job. A year on it was going too well not to continue. By the end of 2011 I started to consider food and catering as an alternative career. With academic jobs scarce and the economic climate in poor shape I decided it was time to do something else. Most of the research jobs I’d applied for sounded dull in comparsion to the fun I was having cooking. I was increasingly being asked to cater for private parties and dinners so in January 2011 Moel Faban Suppers (the business side of proceedings) was established. 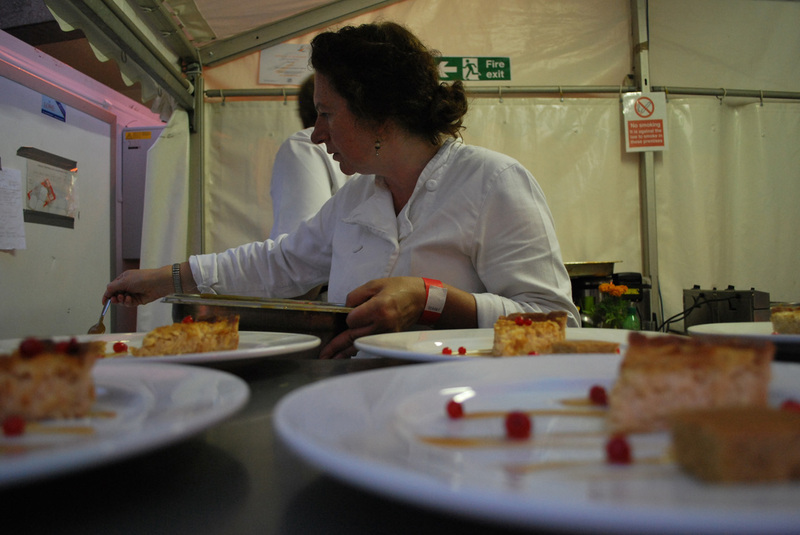 Since then I have cooked at festivals (The Green Man is a regular client), weddings, business lunches and dinners. I have provided food for artist riders and backstage and worked as a private chef for several clients. I also started selling my own seasonal range of jams and chutney and have given several masterclasses and demonstrations on preserving (amongst other things). I also held a monthly pop-up cafe at the Ogwen produce market serving hearty wholesome well cooked food. It’s not always fancy, but is always made with the best ingredients available and to the highest standards. I originally started writing the blog as a means of advertising the supper club. Since I live half way up a mountain in Wales I sometimes feel over looked. I’m well off the beaten track and that is great, that is why I moved to Wales in the first place. My blog gives a unique look at life, the scenery and the food in what has recently been dubbed one of the top ten places to visit in the world. Now the blog has grown into what I hope is an interesting reflection on a food lovers life in Wales. From restaurant reviews to recipes, interviews with food providers and producers, product reviews, events and festivals both in Wales and further afield I hope this blog covers them all. Sometimes I even like to go travelling (when I have the time and money) and then I write about that too. The blog is also an opportunity to tell the rest of the UK about what I take for granted living here. Some of the producers already have a growing reputation while others deserve wider recognition. I do that as part of my writing. My readership has now grown beyond my initial imaginings. I love writing, but as I’m dyslexic sometimes it takes me a while! ” in contrast to the rich variation in local producers, there are very few good restaurants.”………… Oh how true!!!!! Will definately booking a place! We love your blog, so we’ve nominated it for a Kreativ Blog Award. Gastronomic desert perhaps but cultural! The oldest surviving language in Europe, the greatest of all Welsh painters based on Anglesey, the Eisteddfodau, the bardic tradition. The culture has always been there perhaps you were looking in the wrong places or in the wrong language. This blog is about food not the culture of Wales. I am very much involved in Welsh culture (saesneg ac cymraeg) and have been for the twenty two years I have lived here. My children are involved with the Urdd and I have many Welsh musician, poet, artist and writer friends as well as those whose first language is Cymraeg.They are fans of what I do and who I am and recognise my support for all Welsh producers and suppliers and I attend their performances even if I don’t always understand what is going on. When I speak of Welsh culture I am discussing it in the widest possible sense, this includes dining opportunities & restaurants as well as a diverse array of music and other events. Some of the things that you mention are entirely language specific and are less accessible for those with limited Welsh language skills. As for the finest Welsh painter from Anglesey…I presume you refer to Kyffin Williams of whose talent I am very aware, but art is a matter of taste of course. This blog is about most, but not all things Welsh. It is personal piece of work to me and is written in English as this is MY first language. I have hundreds of readers across the world who wouldn’t be able to read this blog if it were in Welsh and as I wish to appeal to the widest possible audience that is my language of choice. Also since I am only a Welsh learner it would take me forever to translate every post….which are mostly written quickly when I have the chance! Felly be di dy bwynt di?